Welcome to Camp Wade Redden, or should we call it another season of Survivor - Special Edition Wade Redden? 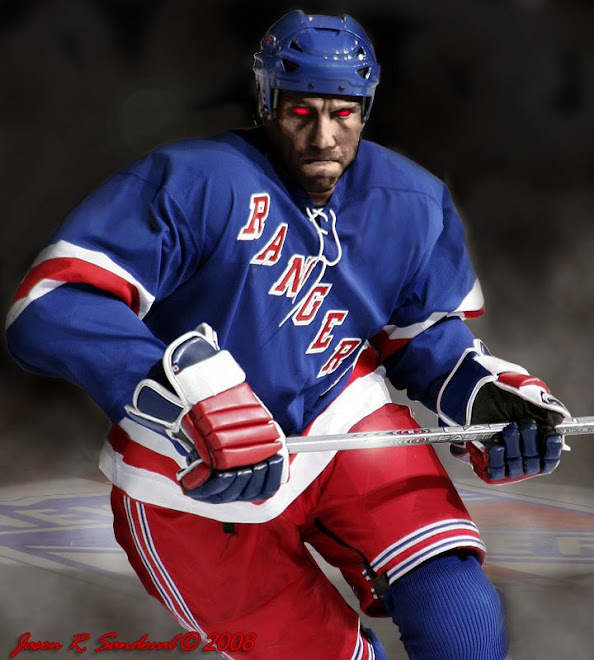 New York Rangers camp begins tomorrow and for months now we've heard that veterans and highly paid Rangers will have to compete for a spot on the 2010 starting roster. All bets are off as Coach John Tortorella has made it clear that no one is safe and youth may be served. Recently, this now includes some 'camp invitations to veterans' who want to play and could provide some depth (Fedotenko, Semenov, Exelby). Redden has an impossible feat ahead of him as he is not the player of 'long ago' and will be competing against recent minted players (i.e. Girardi, Staal), some upcoming newbies (Ryan McDonagh, Pavel Valentenko) and some 'over-the-hill' veterans that could probably outperform him as well (Semenov, Exelby). So sad for overpaid Wade. 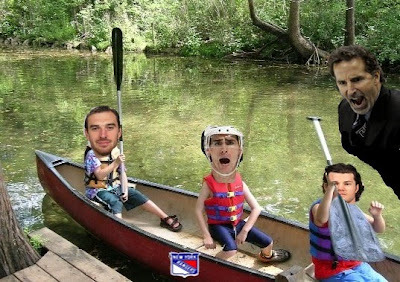 The NY Rangers Training Camp Roster (here) has been released and things are looking up. See you over the weekend. It's been a long off-season and finally......hockey is back.